276 tribal villages in remote Andhra meet the intergalactic hyperspatial bypass – Fek le! People of soon to be submerged villages, your attention, please. 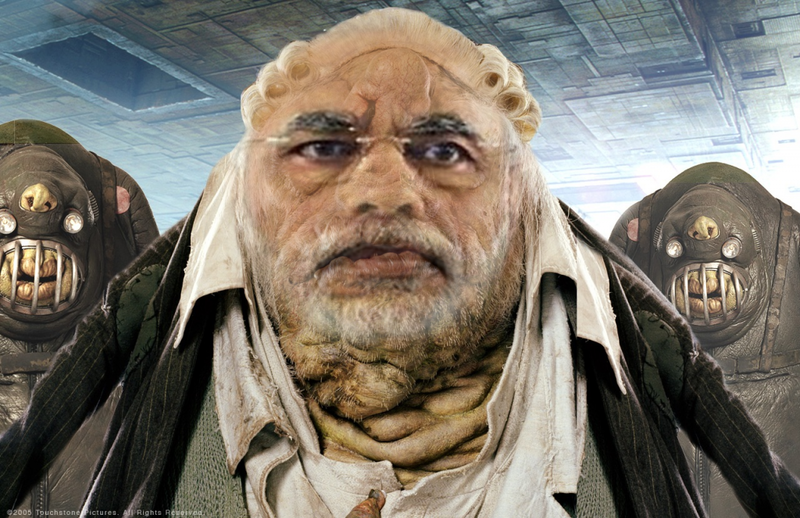 This is Prostetnic Vogon Namo of the Galactic Hyperspace Irrigation Planning Council. As you will no doubt be aware, the plans for development of the outlying regions of the Galaxy require the building of a hyperspatial irrigation route through your life system. And regrettably, your village is one of those scheduled for submergence. Thank you. There’s no point in acting surprised about it. All the planning charts and submergence orders have been on display at your local planning department in Alpha Centauri for 50 of your Earth years, so you’ve had plenty of time to lodge any formal complaint and it’s far too late to start making a fuss about it now. … What do you mean you’ve never been to Alpha Centauri? Oh, for heaven’s sake, mankind, it’s only four light years away, you know. I’m sorry, but if you can’t be bothered to take an interest in local affairs, that’s your own lookout. Energize the Polavaram Project ordinance. As reported by Telugu rural reporter Douglas Adams.